Planting InstructionsPlant daisies just about anywhere and watch them spread into a sea of bold, vibrant color. 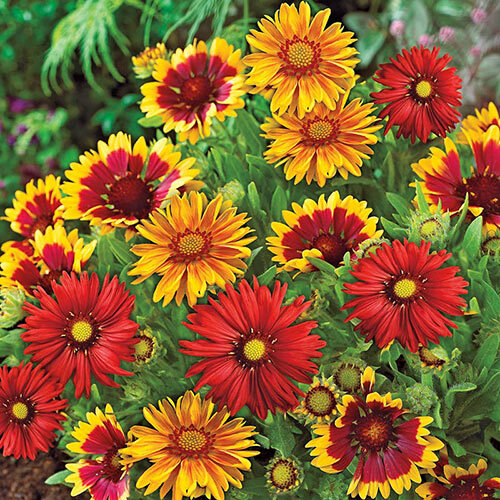 Fiesta Daisies feature festive blooms that form a blanket of color for many weeks on end. Flower Form3 - 5 inch daisy like flowers, tips are yellow, red towards the base. Unique CharactersticsTrouble free plant. 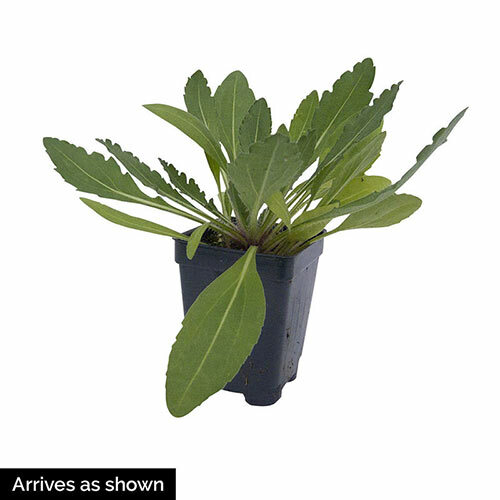 Spreads rapidly and has a long blooming season. Drought tolerant. Cut flowers can last up to 6-10 days. Cut back and mulch in fall. Divide clumps every 2-3 years. Easy to grow.